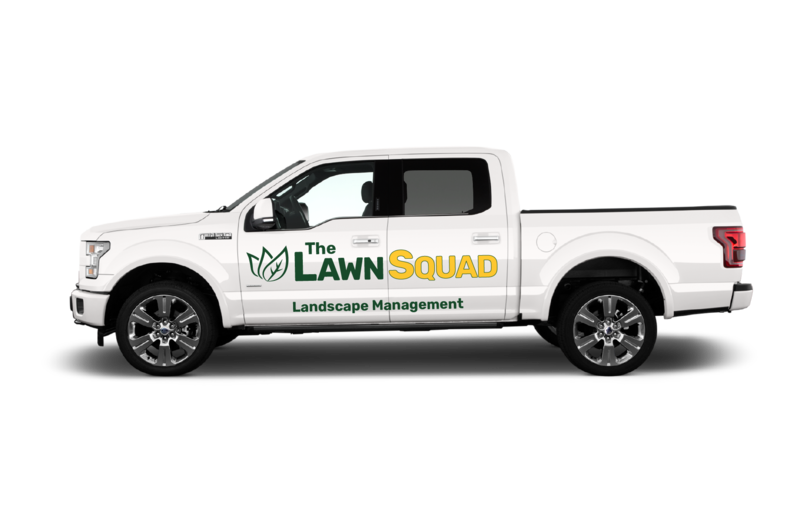 The Lawn Squad in Bloomington, Indiana does it all! 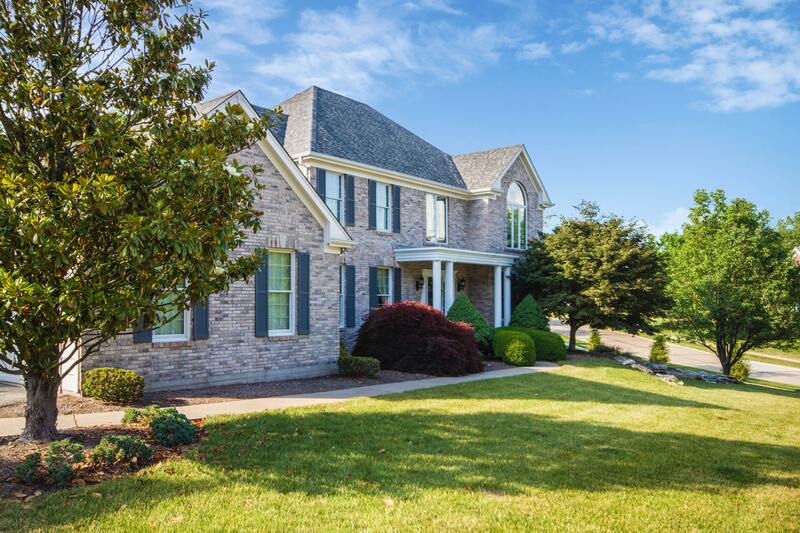 Everything from mulching to building a flower bed to planting trees, the Lawn Squad can do it. If you want something done that you don’t see on our list, reach out to us and we’ll make it happen! Ask us if there’s something not on this list you need!